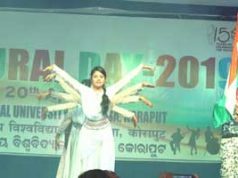 Bhubaneswar: the Bhubaneswar Knights Round Table and the Bhubaneswar Queens Ladies’ Circle, two voluntary organisations, installed a community refrigerator at Sainik School Square here on Sunday to store surplus foods donated by people and restaurants with an object of feeding the stuffs to poor people in the city who are unable to afford food. Named ‘Annapurna Community Fridge Project’, the motive is to collect surplus foods from donors/restaurants/hotels, store it in the refrigerator and serve the food to needy people free of cost. Moreover, the foods would undergo a quality check before being provided to the people. 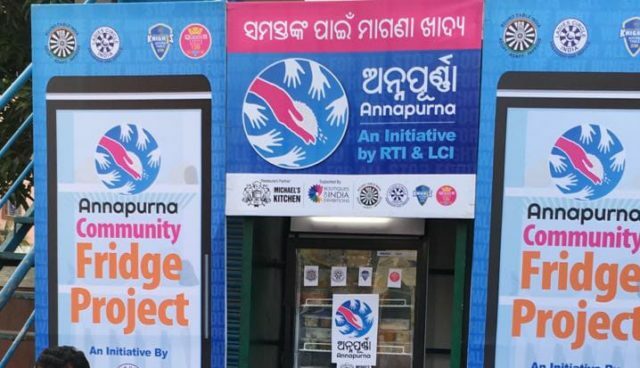 While the first community fridge was inaugurated by Bhubaneswar (North) MLA Priyadarshi Mishra, it has been planned by the organisations to instal four more fridges at Patia, Saheed Nagar, Old Town and the railway station in the city.